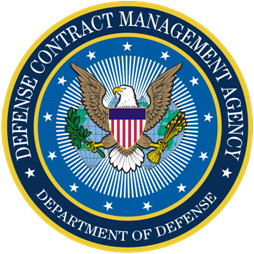 The Defense Department is implementing a major change to the way it awards contracts to companies. An April 1, 2016 memo from Claire Grady, DoD’s director of defense procurement and acquisition policy lessens the onus on source selection officials to justify paying more for their requirements than just lowest cost technically acceptable (LPTA). It also adds some transparency to how the department prices its requirements. The policy change is part of the Better Buying Power acquisition reforms, which stated the LPTA requirements sometimes ended up costing DoD more money in the long run. A 2013 Market Connections and Centurion Research Solutions study found 65 percent of contractors and 43 percent of government workers thought LPTA hurt long term value for short term savings. Some critics said DoD places too much emphasis on LPTA contracts. DoD now will try to make clearer the worth of delivering a capability above “technically acceptable” or the minimum requirement when awarding contracts. The Obama administration’s decision to name 11 executives to lead the government down the path toward better buying is one of 23 actions it has taken over the last 15 months to implement category management. Those actions, the White House says, have saved or avoided agencies spending more than $2 billion. Anne Rung, the administrator of the Office of Federal Procurement Policy, said naming the category managers is a crucial step in getting greater value out of the $440 billion the government spends annually on procurement. Rung named 11 category managers on Feb. 25 to bring 10 commodity buying areas under better control by conducting spend analysis, market research, financial and supply chain risk analysis, and using this information to develop strategic plans specific to the category with clear metrics and outcomes. The Defense Contract Management Agency is working on ways to help small businesses increase their participation in the government contracting market and gain an education on the sector prior to their entry, DCMA’s director recently told the Potomac Officers Club. Air Force Lt. Gen. Wendy Masiello told a GovCon and government executive audience in Falls Church, Va. that removal of some bureaucratic processes and cost control tools are part of efforts to give smaller businesses access to contracting work with the Defense Department. 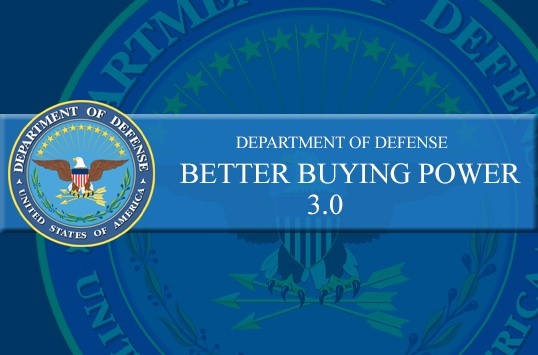 The agency is also participating in the Pentagon’s third Better Buying Power iteration by learning about overhead costs related to internal research-and-development programs, one of the major items of emphasis in BBP 3.0. “DCMA comes in because some of those costs are embedded in internal R&D and we need to understand what those are,” she said. 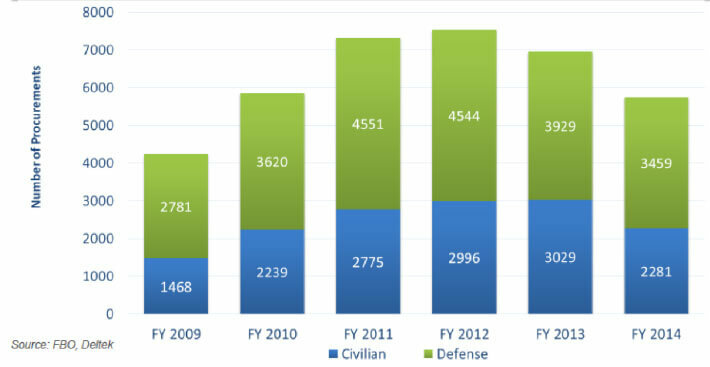 A statistical analysis released by the Defense Department shows that the department’s acquisition reforms have controlled cost growth, said Pentagon acquisition chief Frank Kendall. Kendall added that he will not release a new iteration of Better Buying Power — DoD’s acquisition reform policy — next year, and instead will focus on the initiatives in the previous versions. “I plan to keep going with the things we started five years ago and to do more of them and continue the continuous improvement efforts that we started. 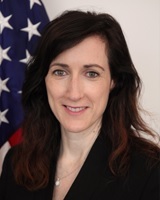 They are working,” Kendall, DoD’s undersecretary for acquisition, logistics and technology (AT&L) said during a speech at the Potomac Officers Club Defense Research and Development Event. The analysis numbers show a decline in the growth of annual contract costs from about 9 percent in 2010 — when the reforms began — to about 3.5 percent in 2015.